All our ingredients are carefully sourced where possible from the UK to ensure the best quality wild bird food. We have designed each highly nutritious tried and tested bird seed mix with different feeding styles, seasons of the year, and food preferences of a wide variety of garden birds in mind. We have put together a great selection of informative articles full of interesting information to help you best provide for the wild birds in your garden. Visit our bird fact file for everything you need to know about each wild bird. We've personally tested all our wild bird feeders and accessories at Peckamix HQ to make sure they are high quality and easy to clean. 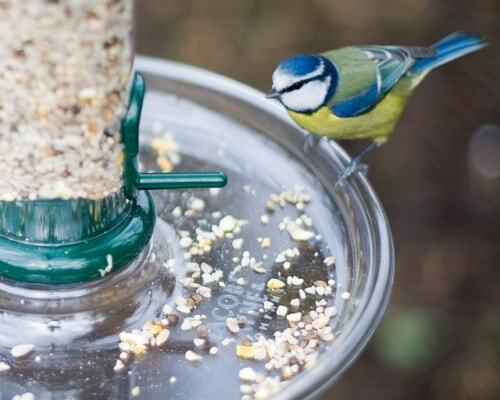 We are proud to stock a great range of bird feeders which we are certain you will love! 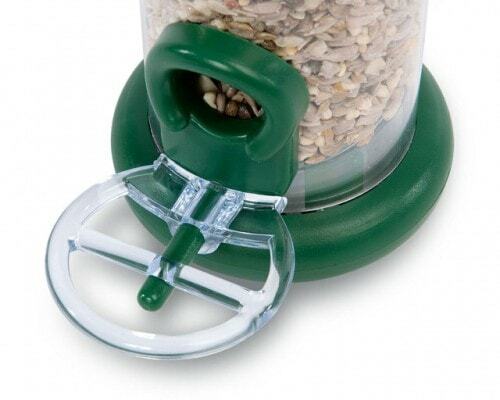 We have easy to clean hanging tube seed feeders, peanut feeders, suet product feeders, and accessories to help you get the most out of feeding your garden birds. 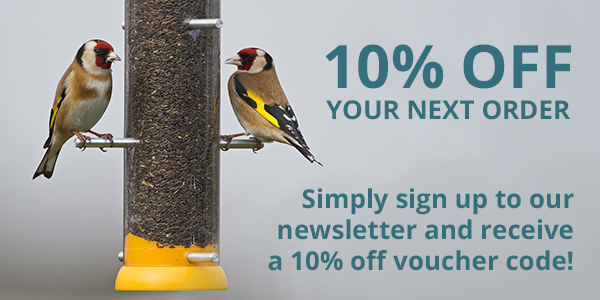 Peckamix supplies premium wild bird food, wheat free seed mixes and quality accessories direct to your door!